The suspension system affects your vehicle’s steering, braking power, and stability, so it’s important to have these functions inspected regularly and to replace parts when they become worn – and dangerous! 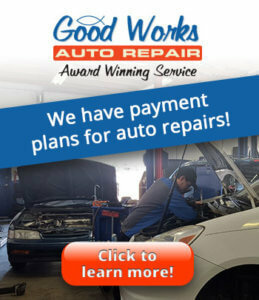 Good Works Auto Repair uses shocks and struts with a limited lifetime warranty. 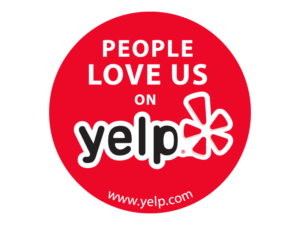 How Often We Recommend a Suspension Service? 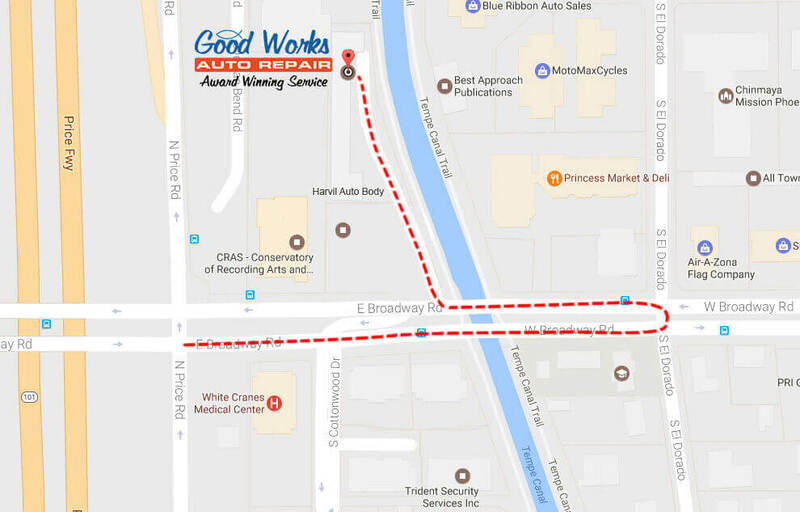 Good Works Auto Repair inspects your suspension as part of our 24 point free safety inspection system.